1 Lazarus species | This Blog Rules | Why go elsewhere? The term used to describe ‘extinct’ animals that were eventually found alive is Lazarus species. There is still a big part of the Earth that humans fail to discover or understand, this is why sometimes, species that are believed to be extinct long ago can still be found roaming on the surface of our planet. Many of these Lazarus species are found again by accident, as people do not usually look for something they know they cannot find. Here are 10 extinct animals found alive and well. 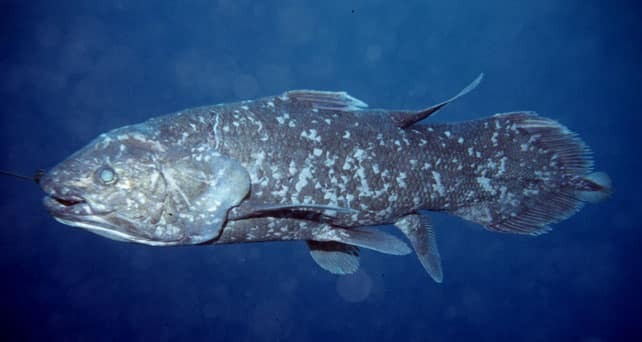 The Coelacanth fish is the perfect example of a species belonging to the Lazarus taxon, as it was believed to have been extinct since the Cretaceous period. However, in 1938 a bunch of members of this species were found off the east coast of Southern Africa, on the Chalumna (now TyolomnQa) river. Since then, there have been struggles conducted by wildlife researchers to initiate a program to preserve this species as fishermen sometimes catch the coelacanth fish and instead of throwing them back into the water, as they used to before 1980, they keep and use them for trading with different scientists or individuals. 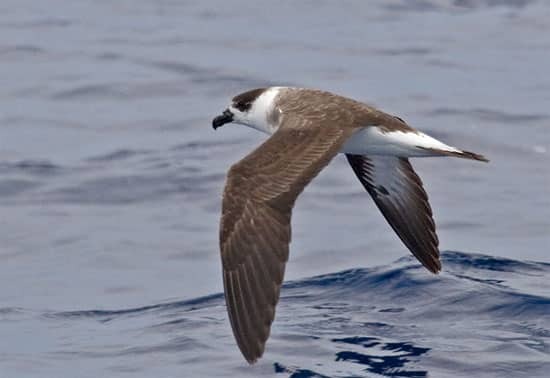 The Bermuda Petrel was first discovered when the Spanish seafarers began inhabiting the Bermuda isles. However, the bird’s nocturnal cries made the people think the island is inhabited by devils so they brought predators such as rats and cats and decimated the Petrel population. The species was supposedly extinct since the 1620s but hope was still on the bird’s side since 18 nesting pairs were drediscovered in 1951 in Castle Harbour. In 2005, the global population of the Bermuda Petrel counted 250 individuals. The Lord Howe Island stick insect was very common on the island as it was used as bait in fishing. However, in 1918, black rats were introduces on Lord Howe Island which lead to people believing that the insect species went extinct. Since 1964, a couple of stick insects were found dead but searches lead to find the insect alive proved unsuccessful until 2001. Researchers finally found 24 live specimens of the stick insect living peacefully between rocks. In 2003, a team of researchers collected two breeding pairs and by 2006, Melbourne Zoo managed the captive population of the insect counted 50 individuals and thousands of eggs. 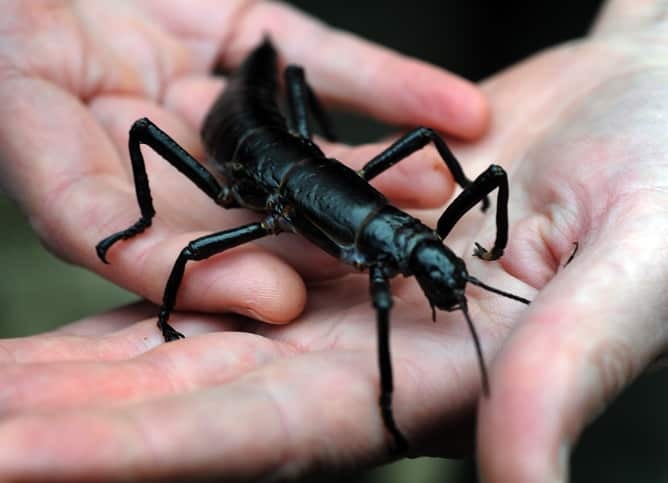 The ultimate goal of reintroducing the stick insect back on Lord Howe Island seems to have been a success. 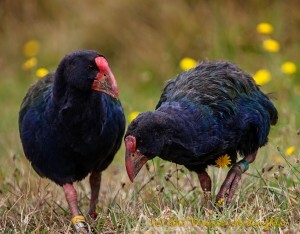 The Takahe is a big flightless bird which was believed to have gone extinct in 1898. However, a search was conducted in an attempt to rediscover the species and it proved to be successful. In 1948, Geoffrey Orbell found the bird near Lathe Te Anau in the Murchison Mountains. Since the rediscovery, the bird species was also relocated to five other predator-free islands where they can be viewed by the general public. 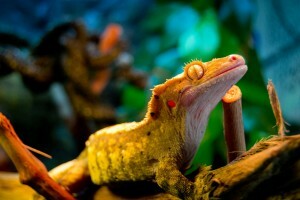 The New Caledonian Crested Gecko or Guichenot’s giant gecko is a gecko species belonging to the southern New Caledonia, which was thought extinct until 1994, when it was rediscovered. The gecko species currently has a protected status and researchers are not allowed to relocate the geckos anymore. However, before the law was ensured, geckos were collected for breeding purposes and now the captive population of the New Caledonian Crested Gecko grows steadily. The biggest and single threat the gecko is facing in its natural habitat is the little fire ant which not only attacks the gecko but also competes with it for food. The Giant Palouse Earthworm was believed to have gone extinct during the 1980s but evidence was provided that the species might still be alive. 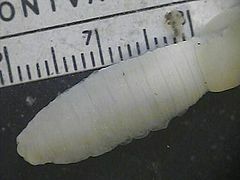 A search conducted in May, 2010 lead the scientists to a small population of earthworms and ended up with the retrieval of two specimens. The species is still threatened with extinction so the species is still considered on the verge of extinction. The Laotian Rock Rat or the rat-squirrel is the cause of some controversy among researchers. The rat was initially described in 2005 in an article by author Paulina Jenkins who found the rodent so unusual that she made it part of a whole new rodent family. 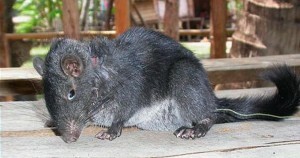 However, Mary Dawson and coauthors have disputed Jenkins’ theory and said that the rat actually belongs to an ancient fossil family believed to have been extinct for over 11 million years, making the Laotian Rock Rat a member of the Lazarus taxon. 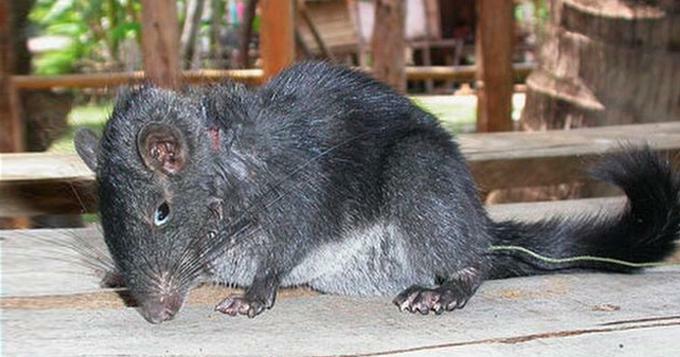 The rat was rediscovered in 1996 in Thakhek, Khammouan as it was sold on the market as food. 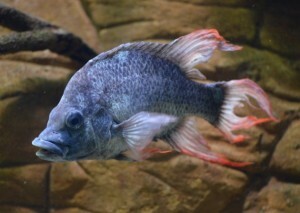 The Mangarahara Cichlid is a fish which lived in the northern part of Madagascar, in the Mangarahara River. Until 2013, the species was thought to be extinct in the wild and the last three living specimens supposedly lived in captivity, two males in London Zoo and another male in the Berlin Aquarium. However, the Mangarahara cichlid is a perfect example of natural conservation as a small population of this species was found unharmed in a remote part of the Mangarahara River, which was streaming through a tiny village. Although the rediscovery of the species in the wild was a success, the small fish is still considered critically endangered due to habitat loss and introduction of predator species. Moreover, all the 18 specimens found in the wild showed a remarkable set of surviving skills, as their current habitat is certainly not suitable for them.